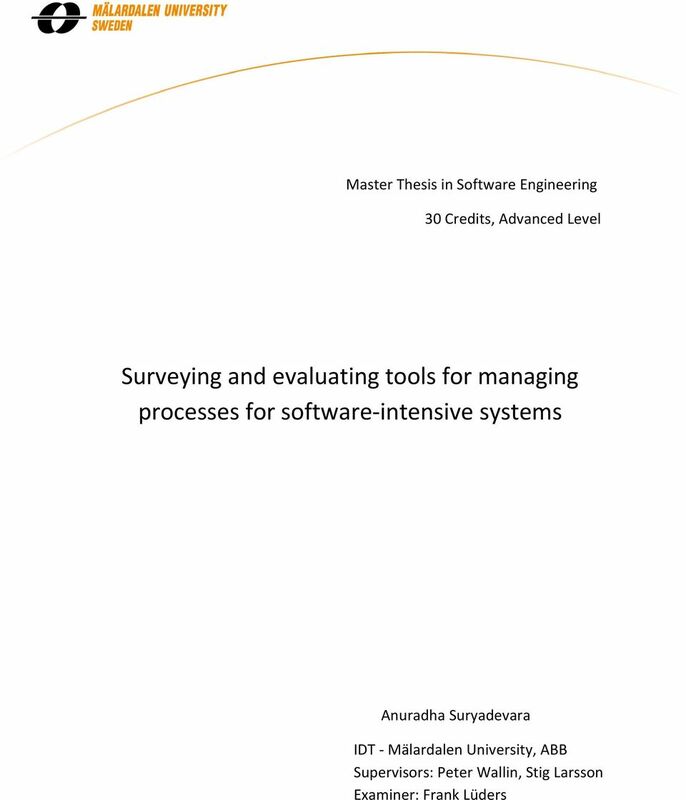 Download "Surveying and evaluating tools for managing processes for software intensive systems"
2 Abstract Development of a software product consists of life cycle processes for different activities such as planning, developing and integrating software components. 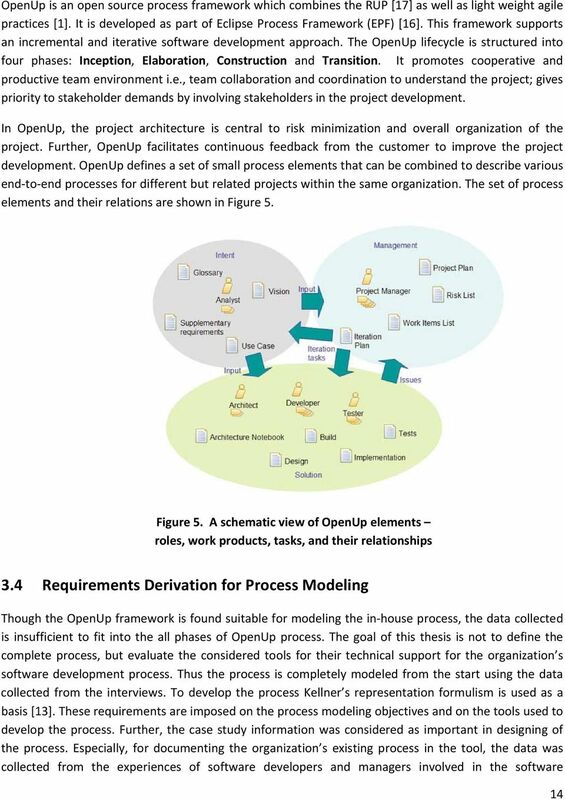 Organizations adapt different process methodologies to develop a software product. 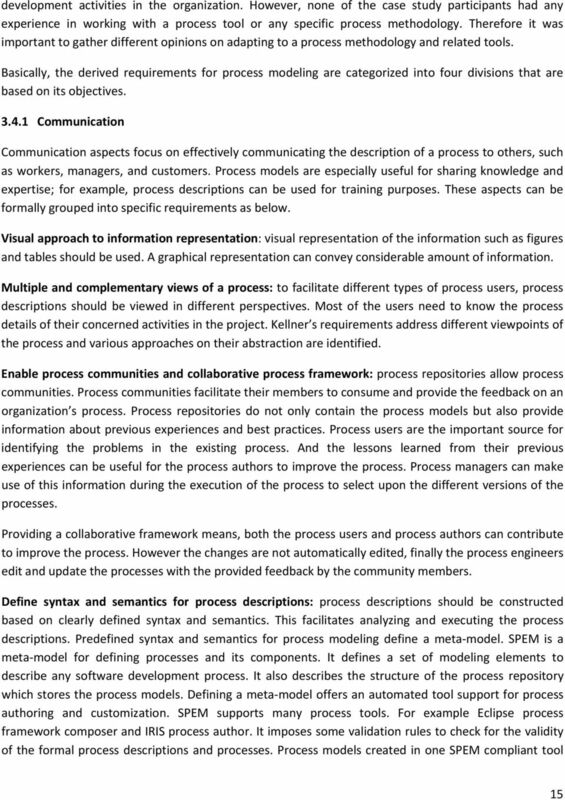 To manage these processes, tools are continuously introduced to develop well defined processes to help organizations achieve their goals and business objectives on time, and with better quality products. 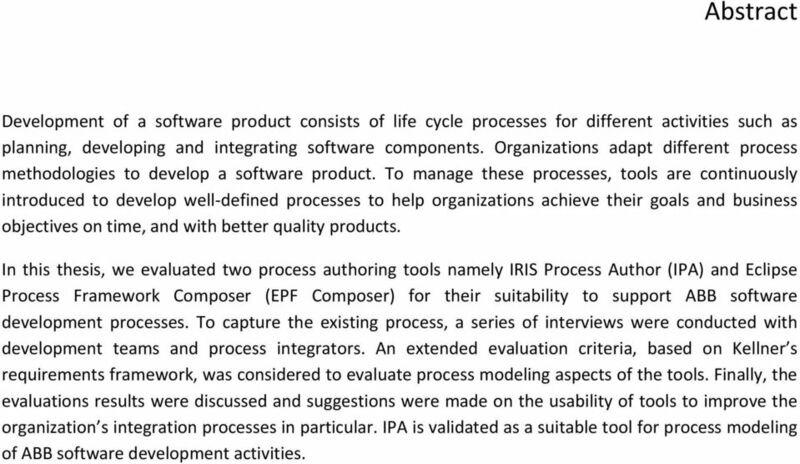 In this thesis, we evaluated two process authoring tools namely IRIS Process Author (IPA) and Eclipse Process Framework Composer (EPF Composer) for their suitability to support ABB software development processes. 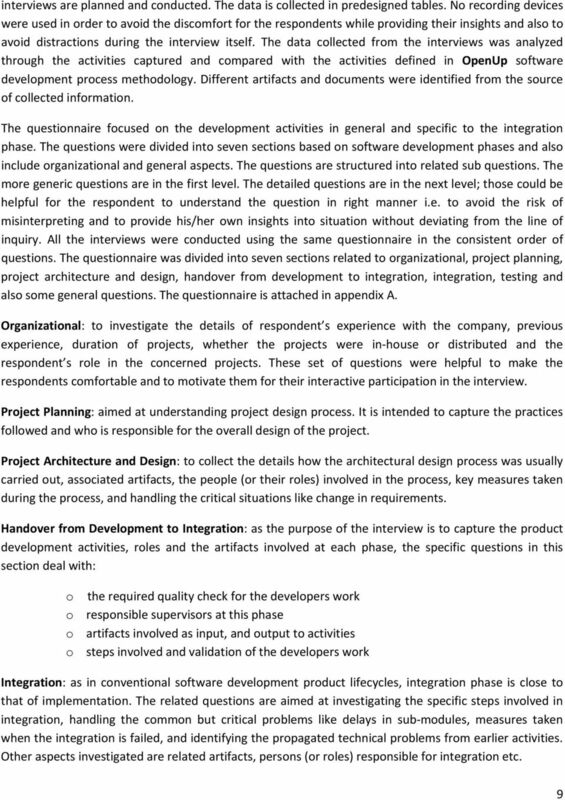 To capture the existing process, a series of interviews were conducted with development teams and process integrators. 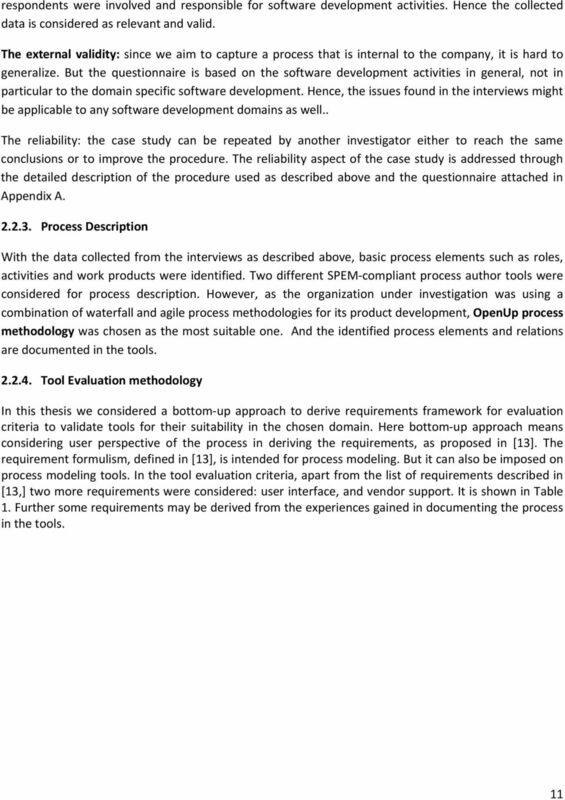 An extended evaluation criteria, based on Kellner s requirements framework, was considered to evaluate process modeling aspects of the tools. 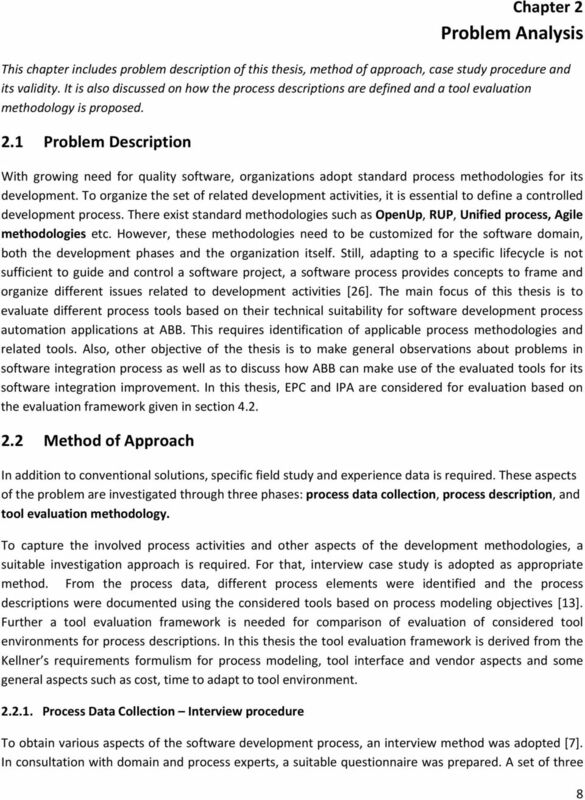 Finally, the evaluations results were discussed and suggestions were made on the usability of tools to improve the organization s integration processes in particular. 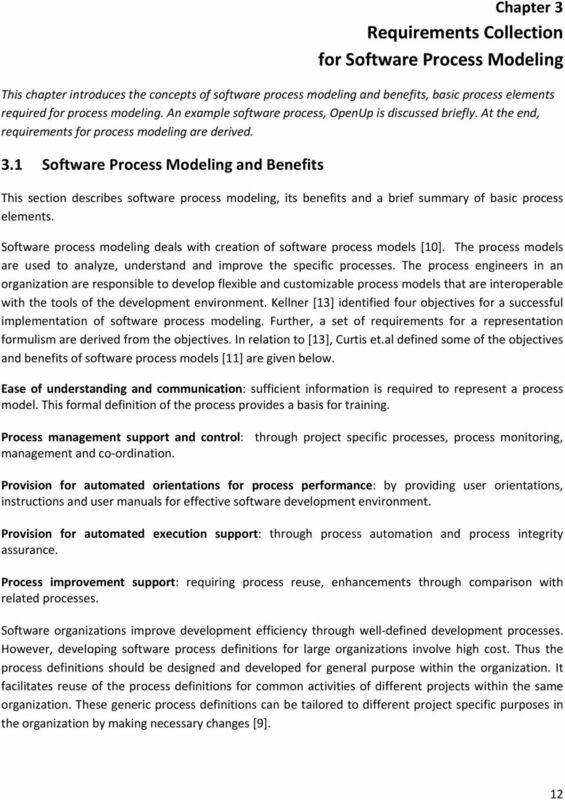 IPA is validated as a suitable tool for process modeling of ABB software development activities. 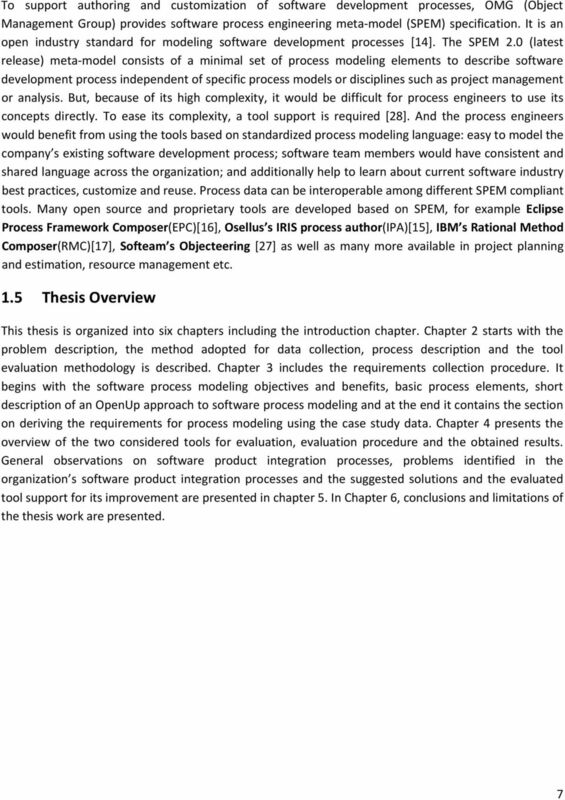 3 Preface I would like to thank my supervisor Peter Wallin for dedicating much time in supervising and providing assistance in conducting case study. Peter was always accessible for providing useful guidance in right direction. 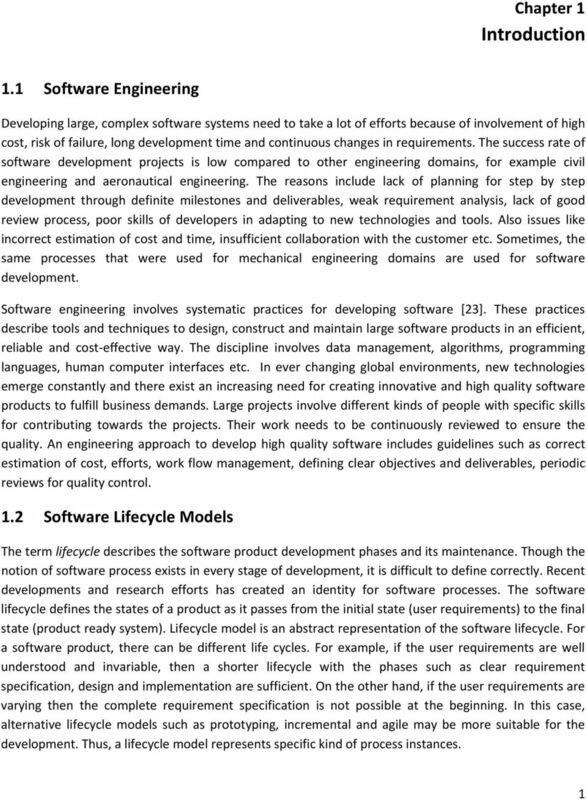 I would like to thank my (industrial) supervisor, Stig Larsson for giving me the opportunity to work on this thesis. 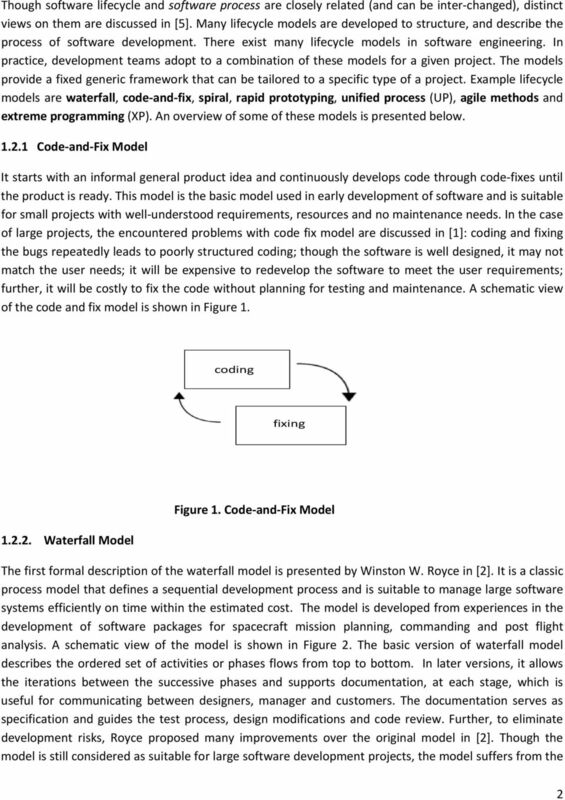 His guidance in general and in particular his research insight into software product integration process has provided critical inputs to the thesis. Special thanks to my thesis examiner Frank Lüders for providing assistance when needed. I would like to thank ABB and participants in interviews for their cooperation as well as valuable inputs. I would like to thank all my friends at Mälardalen University for discussions and support. Finally, thanks to my family for all the inspiration and support. 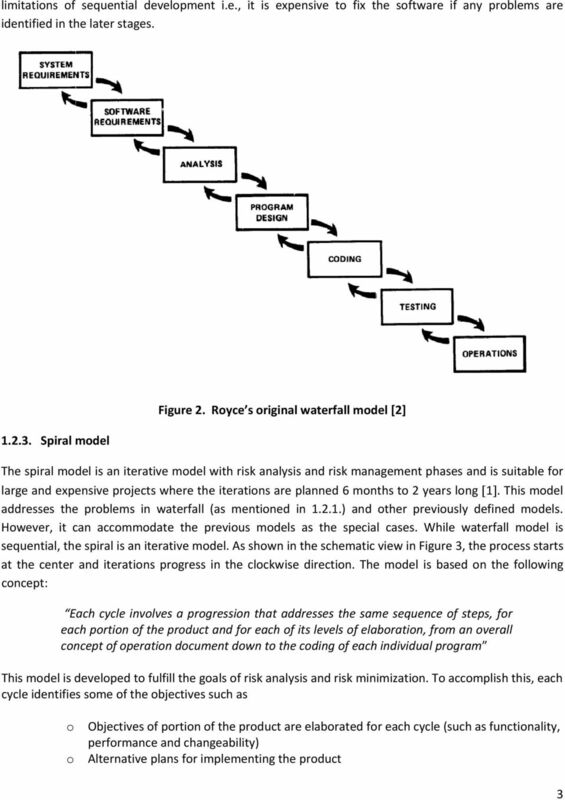 How Silk Central brings flexibility to agile development The name agile development is perhaps slightly misleading as it is by its very nature, a carefully structured environment of rigorous procedures. 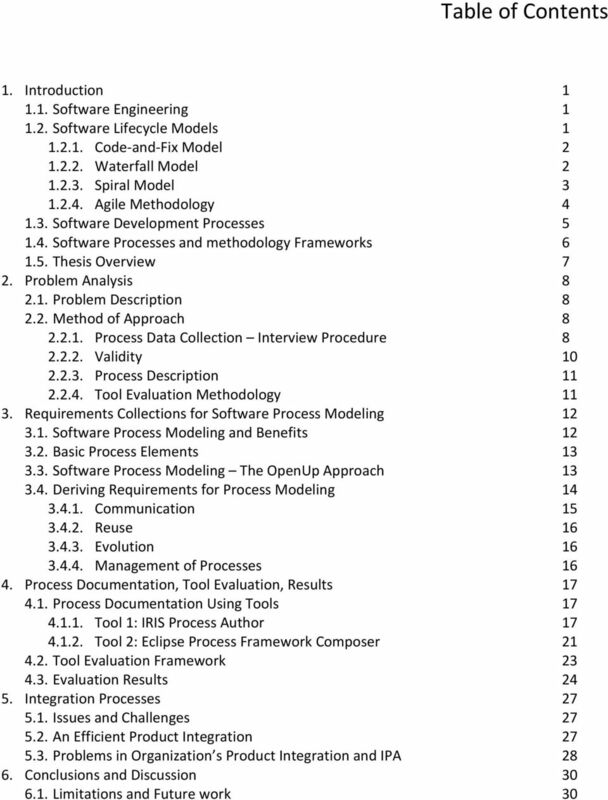 CSCI222. 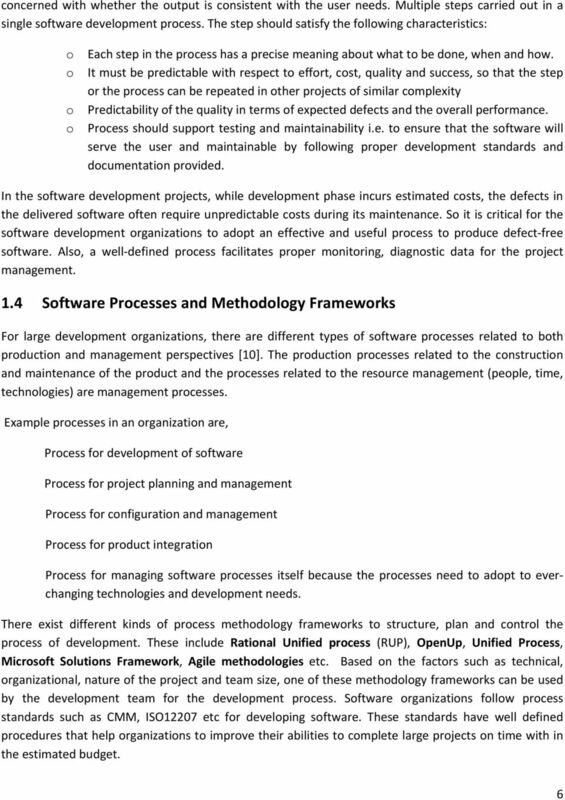 Revision Questions. 1. 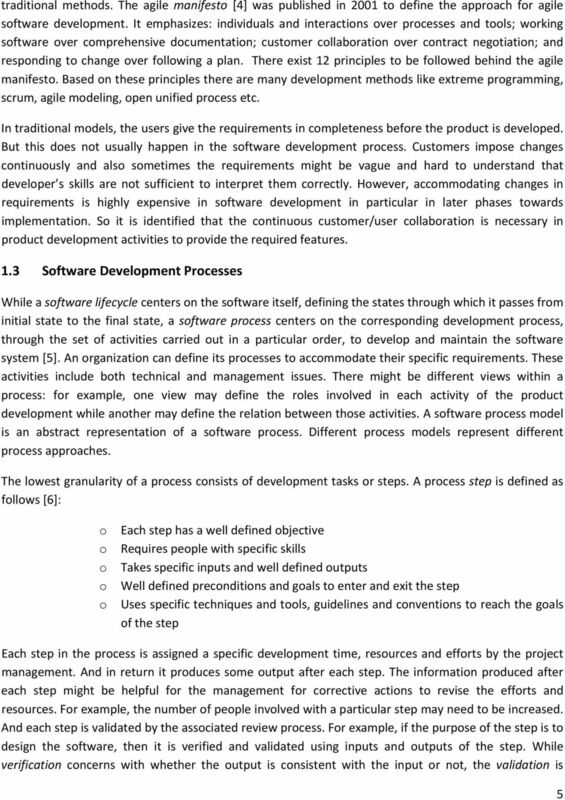 Characterize walkthroughs and reviews ( inspections ) and their use in the software development process. 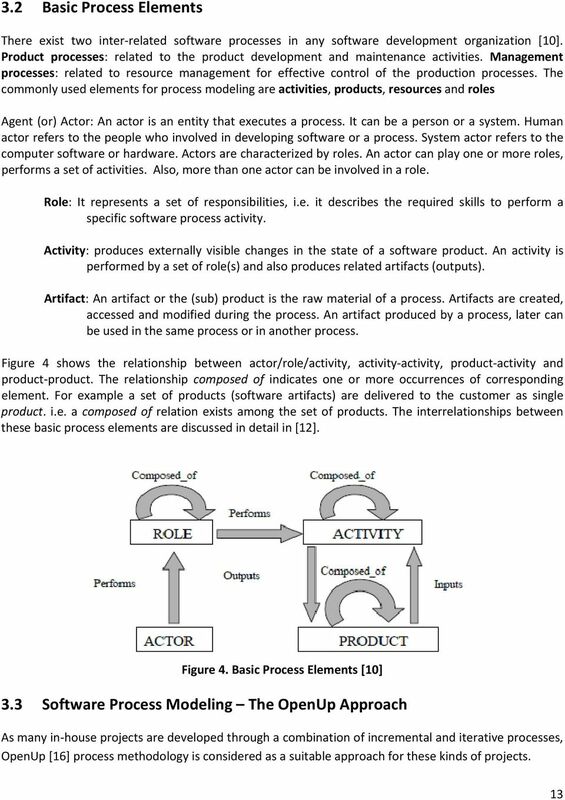 SIMATIC IT Production Suite Answers for industry. 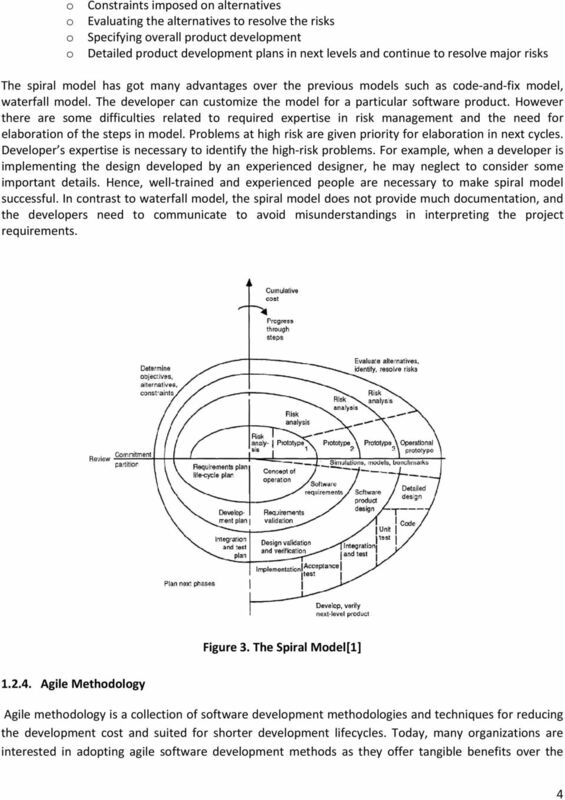 A system is a set of integrated components interacting with each other to serve a common purpose.